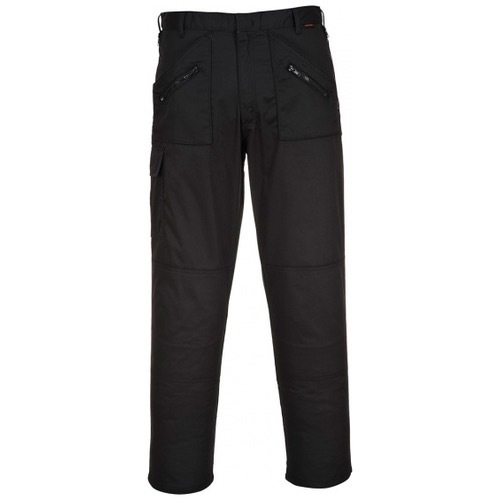 The Portwest S887 offers uperior comfort and functionality form the appeal of the Action Trouser. The secret to the popularity of this style is outstanding value, a huge choice of colours and a wide range of size and length options. 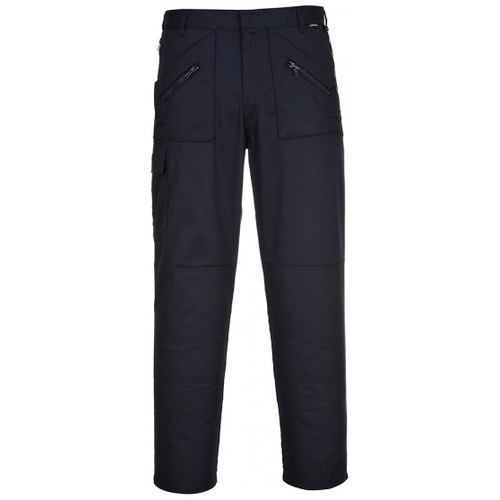 Made from quality poly-cotton, features include multiple zip pockets, reinforced fabric at seat and knee areas with the added option of accommodating knee pads. A true market leader. 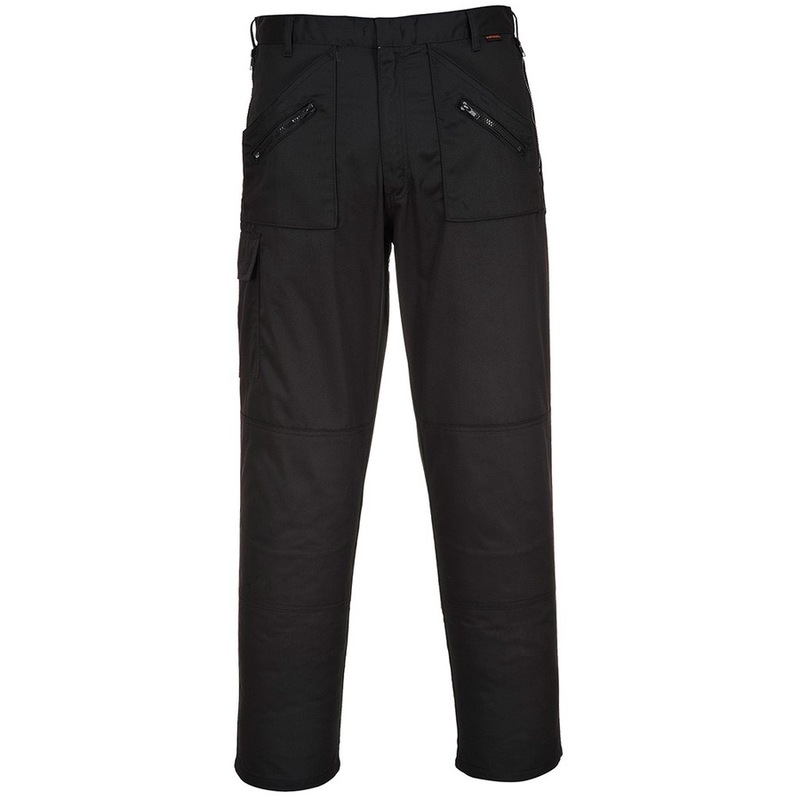 Dickies WD884 are similar to the ones I'm normally issued with by my employer, the major improvement is the zipped front and rear pockets. 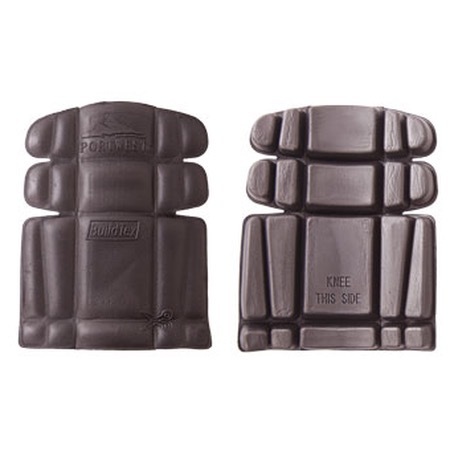 It is an excellent fit with ample room for movement when climbing or crawling in a floor void. I would recommend these trousers to anyone. 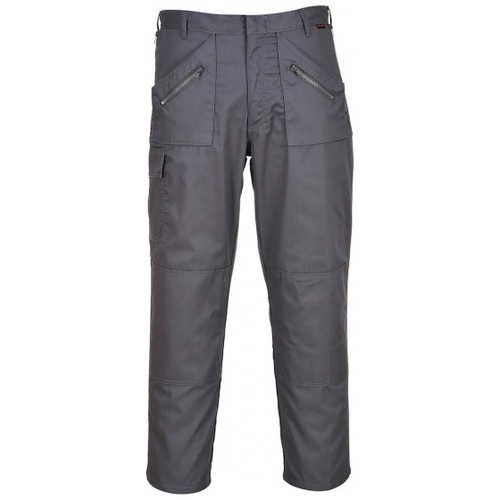 I ordered a pair of these with a waist size 34 and leg 34, the leg fit is fine, material and build quality are great BUT the waist is undersized , they are more like a 30, so im sending back, i also won't be ordering another pair as there is no button at the top, its one of those metal clasps you find on kids school trousers, and the pockets are way too small, you certainly can't fit a smart phone such as an S7 in your front pocket and crouch down comfortably. 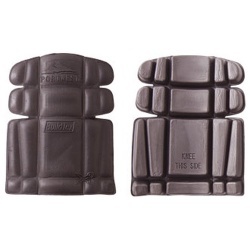 sorry portwest, they look great but are not functional. We receive a continuously great service and all of our products are supplied within the 48 hour turnaround.